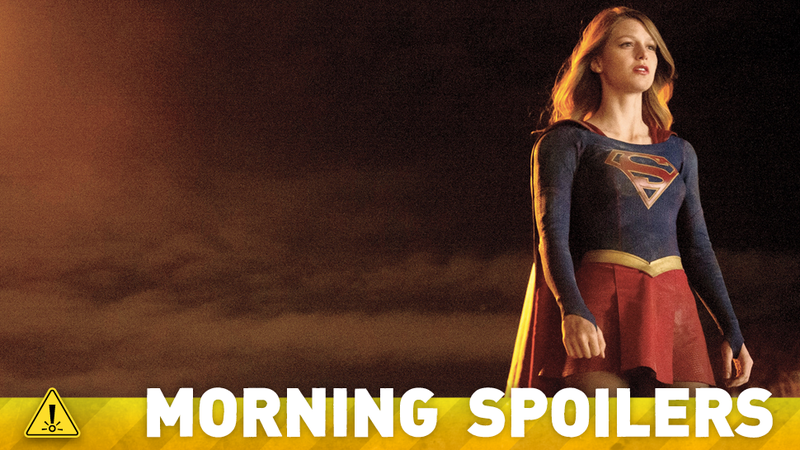 Anyone got any idea what the font they use for Morning Spoilers headers is? Whatthefont was of no help at all. It looks a bit like Arial Black, but it’s not, because the M, S and R are different. Also, let’s make this the Open Thread for the day, because otherwise it’s really stubby. So also talk about whatever. And while I’m at this, anyone know what the ODeck logo font is?